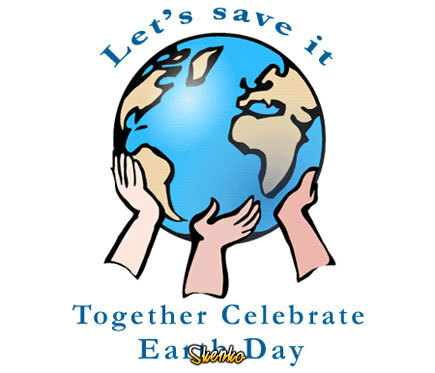 Choose an earth day image and past its code on Shtyle. 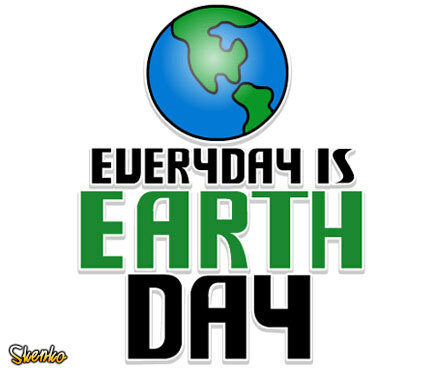 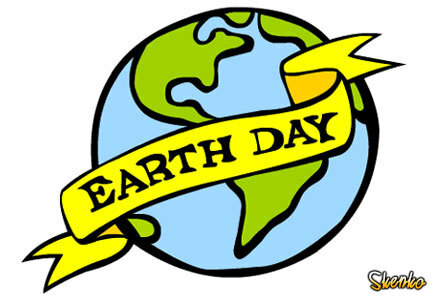 Share some earth day images with friends on Facebook wall. 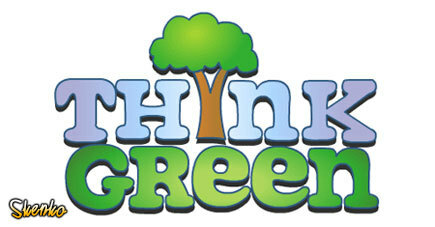 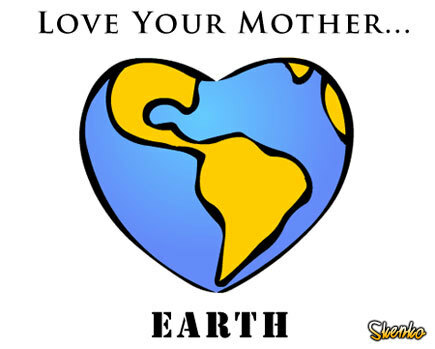 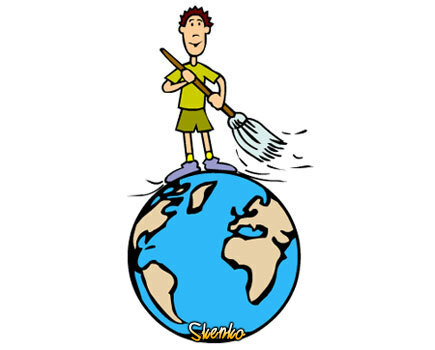 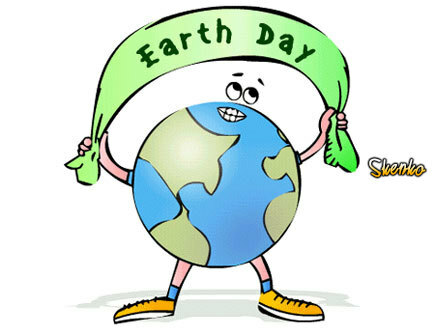 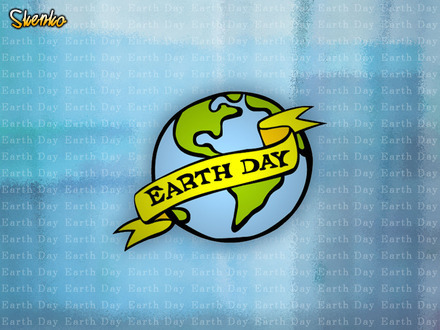 Skenko has earth day Tagged pictures, images and photos of earth day for your profile and cool graphics for you choose.